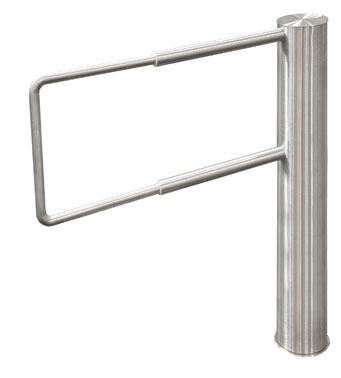 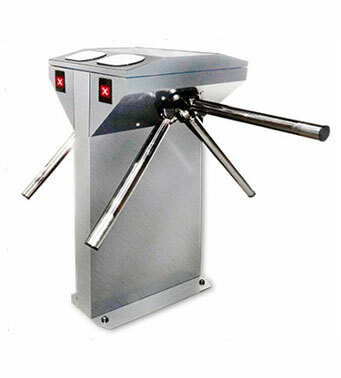 Tripod turnstile provides a visible fixed barrier of three stainless steel bars located at the angle of 120 ° which rotate on an inclined axis for pedestrian access control. 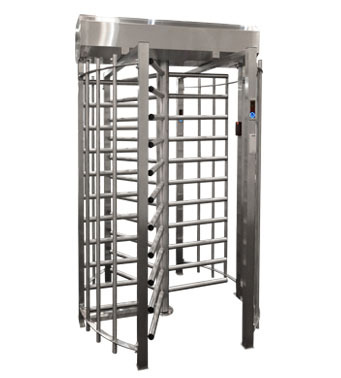 In the event of an emergency the panic mode drops the bars, allowing unhindered free access in both directions. 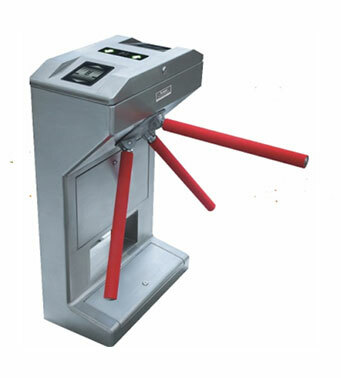 Full-height turnstiles is another type of pedestrian barriers. 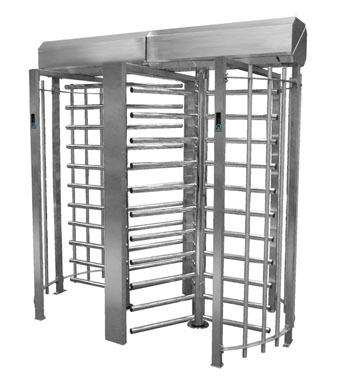 Largely these security doors are used for outdoor application within project of highest security / vandal proof requirements. 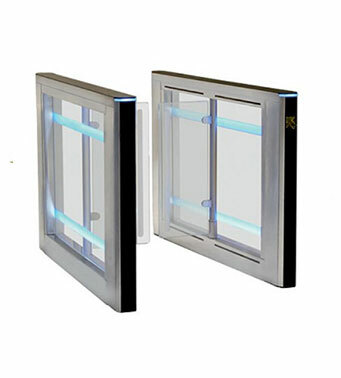 Herewith indoor application also can be considered. 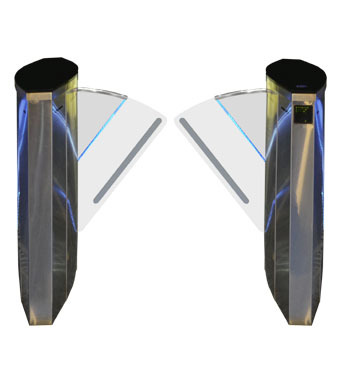 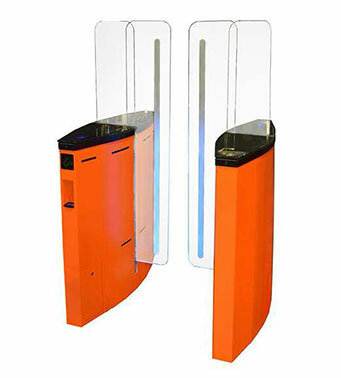 A hybrid turnstiles available in Fully Automatic & Semi Automatic Models.